John Frederick Cecil Gursansky was born at Blyth, South Australia on January 23, 1911, of first generation German-Polish-Australian parentage. He attended Blyth Public School and Blyth Higher Primary School before continuing his education in Adelaide. He began his working career in the field of engineering but as the Great Depression deepened he returned to Blyth in the latter part of 1928 where he worked as an itinerant worker, taking any employment opportunities that offered, from farm work to seasonal fruit picking in the Barossa Valley. It was at this time that he turned his attention to writing, using these experiences and locales as the framework for his writing. His first long work The Years Will Bring (since lost) dealt with the struggle of the early wheat farmers before the advent of the use of chemical fertilizers. Concerned at the racial conflict between the German settlers and the incumbent United Kingdom landowners at the outbreak of the First World War, he wrote Tarnished Glory, a story about the futility of enmity between the pioneering settlers. 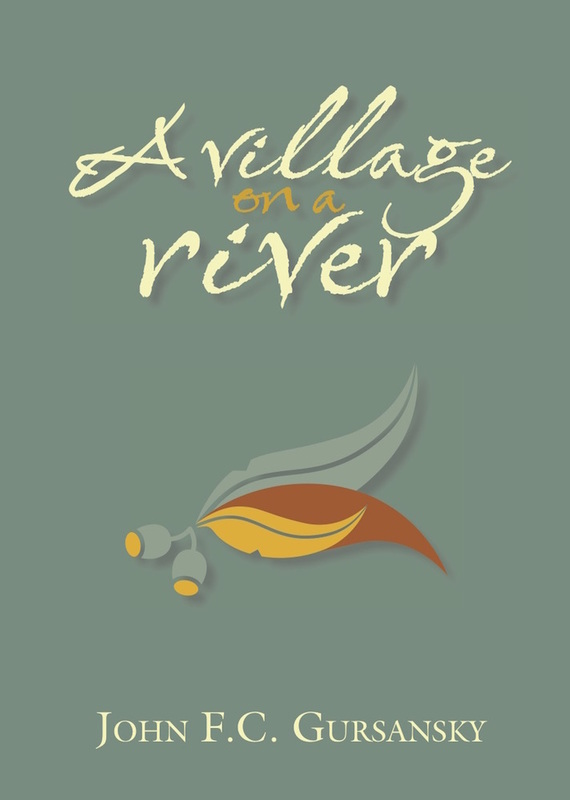 A Village on a River was written following visits to a small community on the South Para River where he worked on the farm owned by his uncle and in the vineyards of the district. A fourth novel, Plea for Youth, based on the waterfront uprising on the Port Adelaide wharfs at the height of the 1920-30 Depression, was researched and expanded but not completed before the Second World War intervened. He also wrote numerous short stories and radio plays. Prior to the outbreak of the Second World War he resumed his career as an engineer, eventually attaining the position of Chief Engineer for South Australia with Castrol Australia Limited. He officially retired in 1976. Since then he has continued to contribute to the local community, to maintain a lively interest in current social political issues and to participate fully in the life of his family.